Meet your guide at the airport or at the hotel for briefing and receipt of the GPS kit. 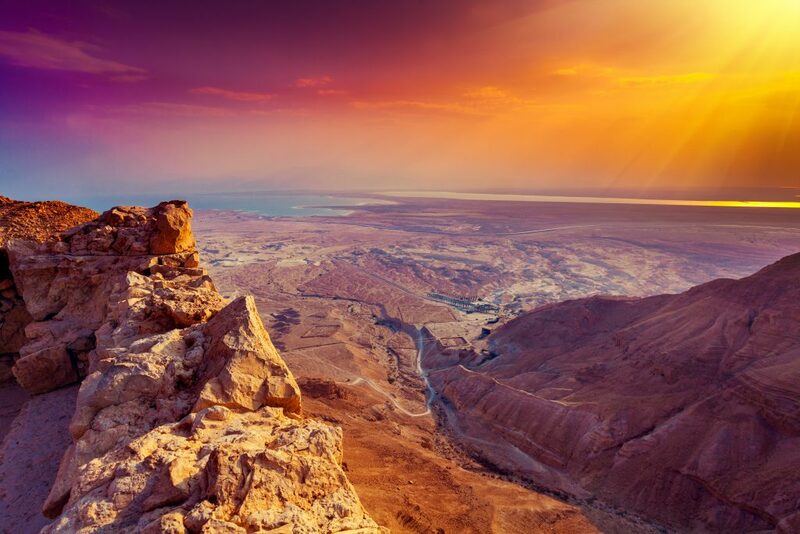 Drive from Tel Aviv to the Ein Gedi Reserve near the Dead Sea. Commence hiking in the only nature reserve in the desert that has running water throughout the year. The reserve is home to a great variety of animals such as: ibex, rock hyraxes, foxes, jackals and more. Overnight at Ein Gedi. 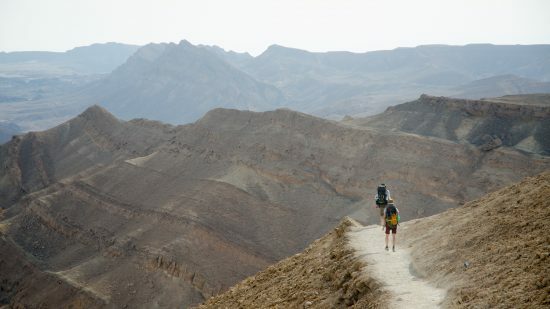 Hike in the Ein Gedi Reserve which abounds in hiking paths of different lengths. A short drive will bring us to one of the desert canyons. Descend the canyon into the dry riverbed by foot aided by built- in ladders and ropes. Enjoy the afternoon by on the beach of the Dead Sea. 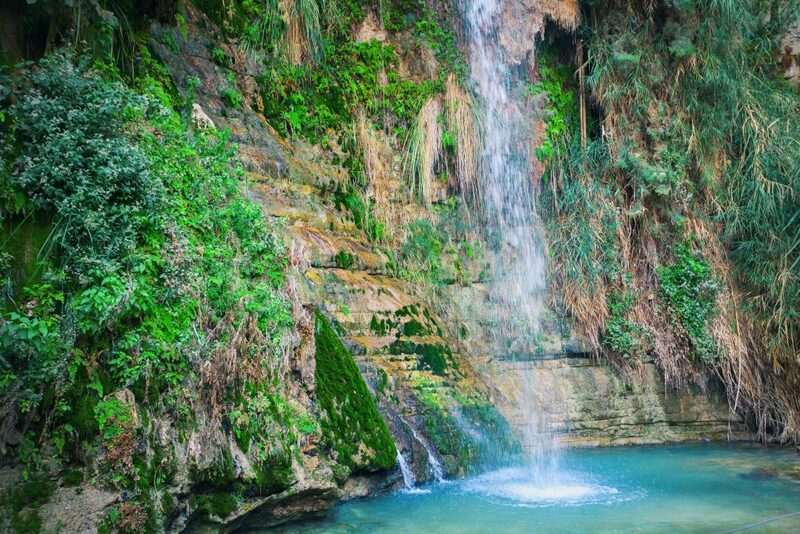 Overnight at Ein Gedi. 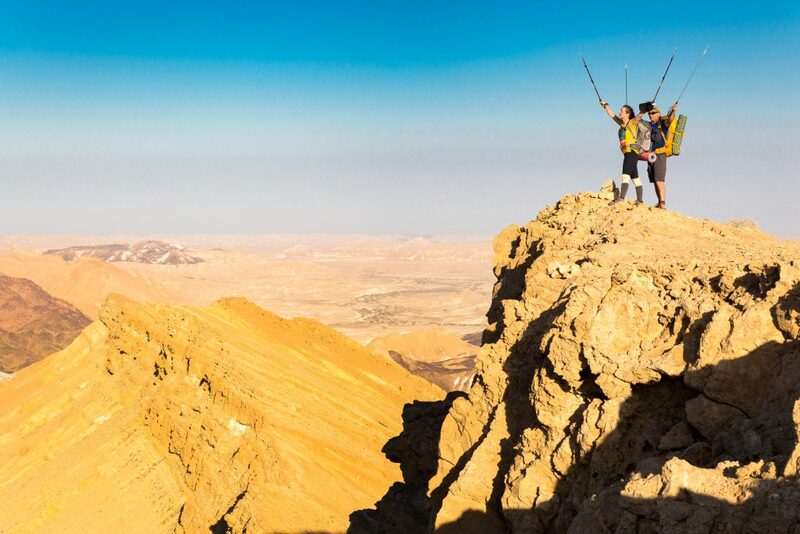 Leave the Judean Desert and drive to the Negev. Arrive at a camel ranch, and after a short explanation, enjoy camel riding. Resume driving for a visit to one of the scattered private farms in the Negev and listen to its story. Towards evening, arrive at the Bedouin tent, enjoy a traditional Bedouin feast(“hafla”) together with tales told around a campfire. Overnight in a Bedouin tent. 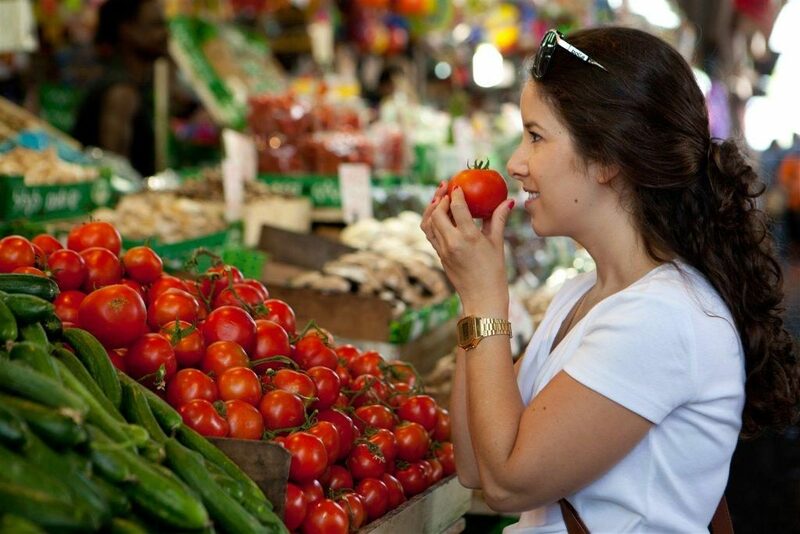 Visit an isolated private farm in the Negev, based on desert agriculture. Arrival at a Bedouin camp. 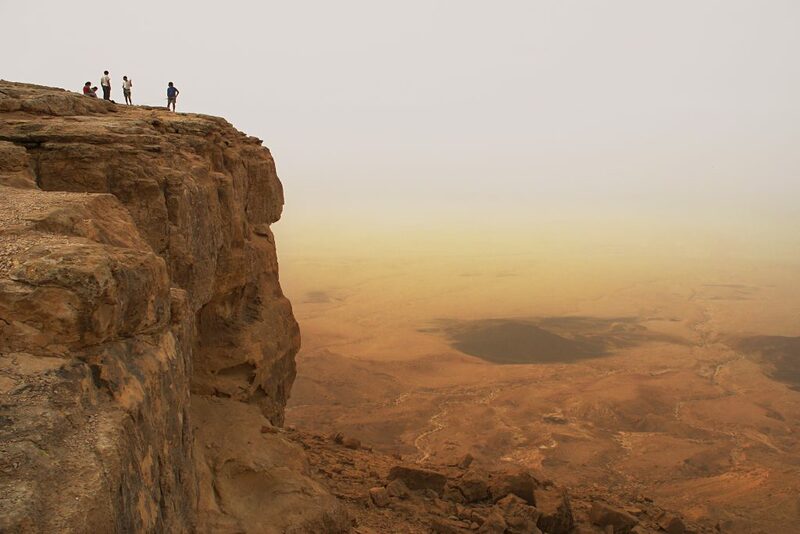 A short drive will bring us to Mitzpe Ramon and the Visitors’ Center on the brinks of the Ramon Crater. After a breathtaking view over the crater, meet our jeep driver and leave for a half-day desert safari in Makhtesh Ramon. We will wrap up the day by walking along the edges of the crater and the Gamal Mountain. 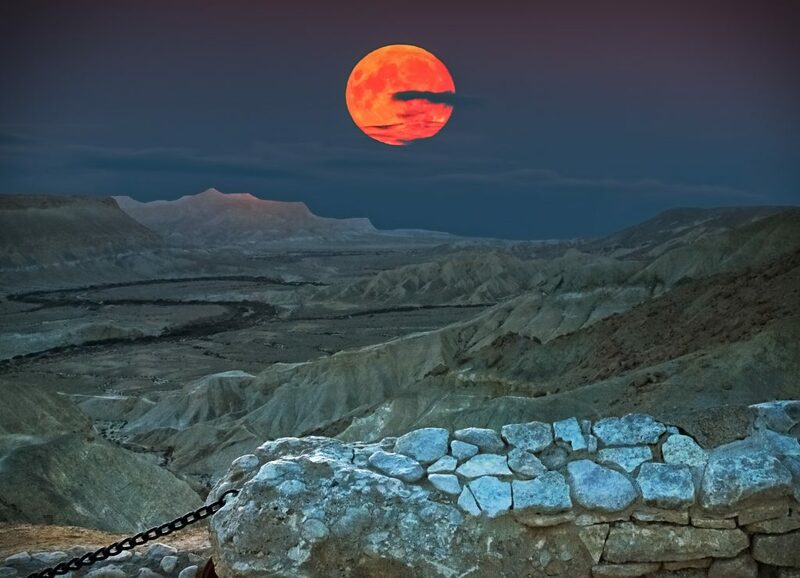 Overnight in Mitzpe Ramon. Evening walk on the brinks of Makhtesh Ramon-the largest geological crater in the world. Drive from Mitzpe Ramon to Nitzana, to pick up our bicycles. Following a short safety briefing, commence biking in the desert. 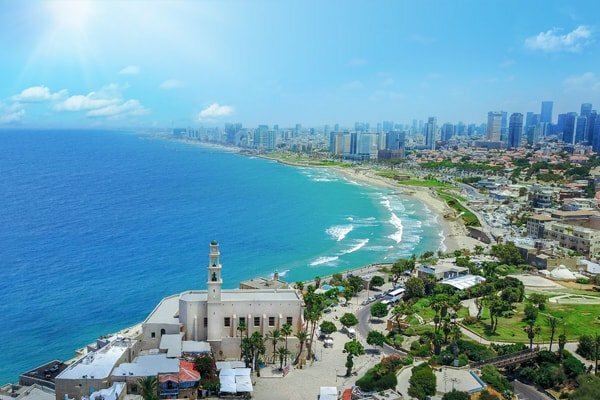 Arrive at the monument of peace between Israel and Egypt, proceed to ancient Tel Nitzana and the ruins of the Turkish railroad station. 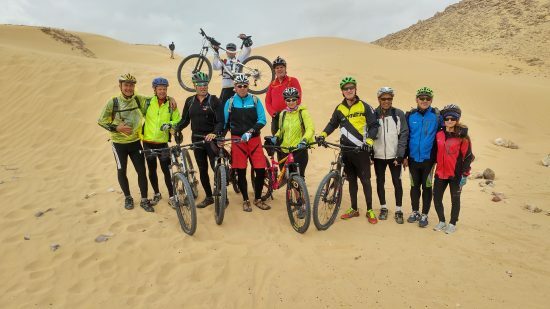 Conclude this biking adventure in the desert with the thrill of sandboarding down one of the huge sand dunes of Nahal Lavan. Monument of peace and an outlook over the Israel- Egypt border. Sandboarding down a huge sand dune. Flexible - Up to your choice. 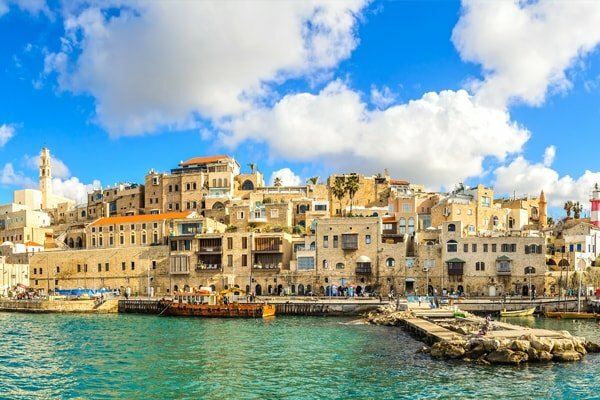 Virtual guide kit which includes: Maps, vouchers and a tablet loaded with the maps and GPS orientation of the itinerary with virtual guiding at all the sites and points of interest. 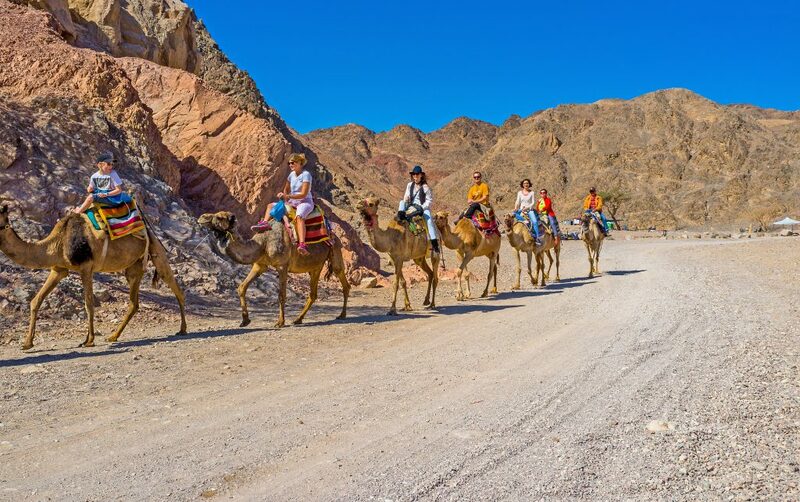 Attractions: Ein-Gedi Nature Reserve, Massada Fortress, camel ride, jeep tour, bike ride. 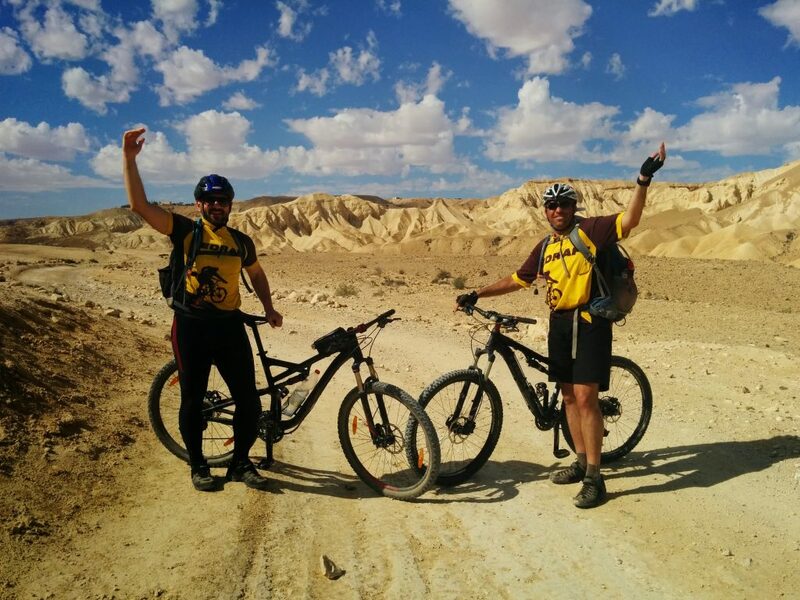 Biking in the Israeli desert along paths fit for bikers of all levels is an amazing experience for the Israeli rider, as well as for riders from all around the world. 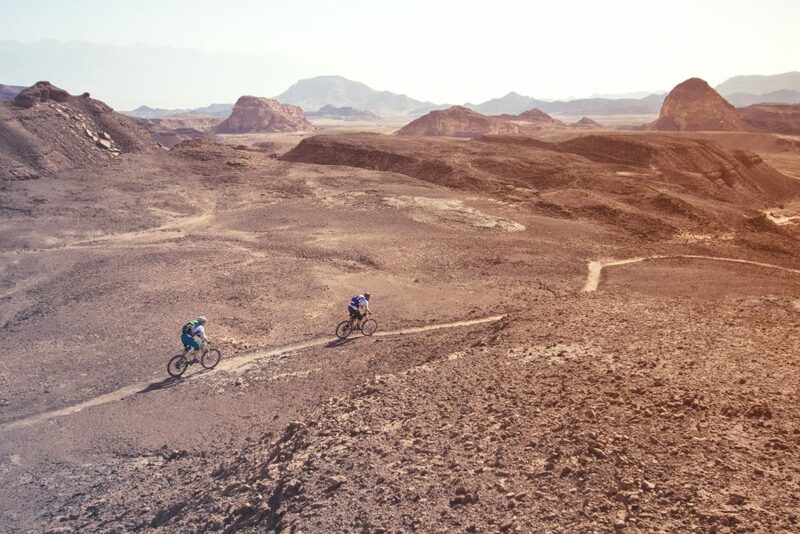 Come and be part of a "different" riding experience in the Israeli desert. The Judean Desert slopes down sharply from the Judean Mountains to the Dead Sea, from an altitude of 1000 m. to 450 m. below sea level .The floods running down this huge slope gouge deep canyons, huge dry water falls, water filled rock pools and unique rock formations. 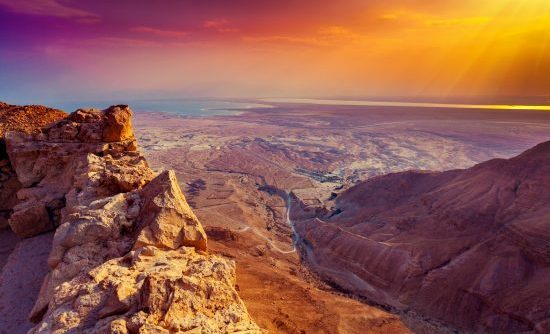 The Negev Desert covers more than half of Israel's territory between Egypt on the west and Jordan on the east. Our tour will take us to both deserts, similar in their dry climate but different in many other ways.